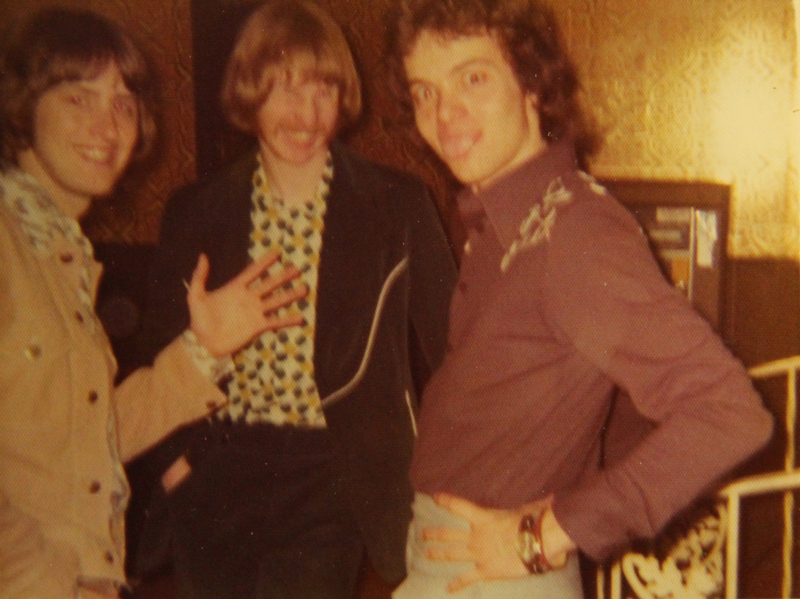 This looks like it was snapped early in my days with the band. We all look so young! Where’s Jonny?